The Flex Board makes transfers from one surface to another easy and safe. The design of the Flex Board allows the caregiver to bend the board to provide back and calf support for the patient to be transferred. 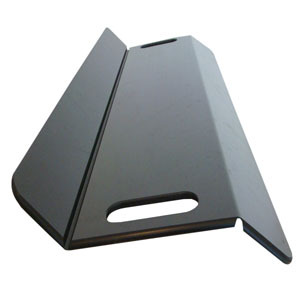 This feature eliminates the sharp edge under the thigh of conventional transfer boards. The flex design makes transfers more comfortable while providing additional transfer surfaces for added safety.